A modern day fairytale about love, chupa chups, fathers and sons, cigars, cortados and a sheep falling from the sky. 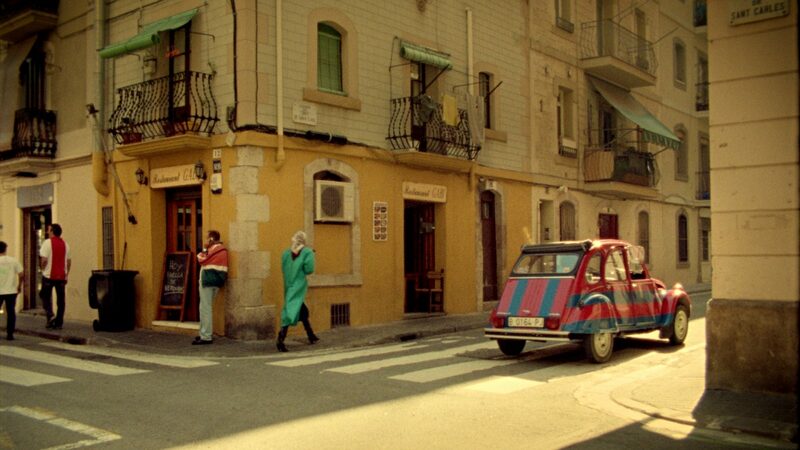 Each day a 42-year-old man named Johan drives fifty rounds with his Citroen 2CV past FC Barcelona football stadium, for good luck of the club. Although Johan enjoys his daily ritual, he also has a lonely side. 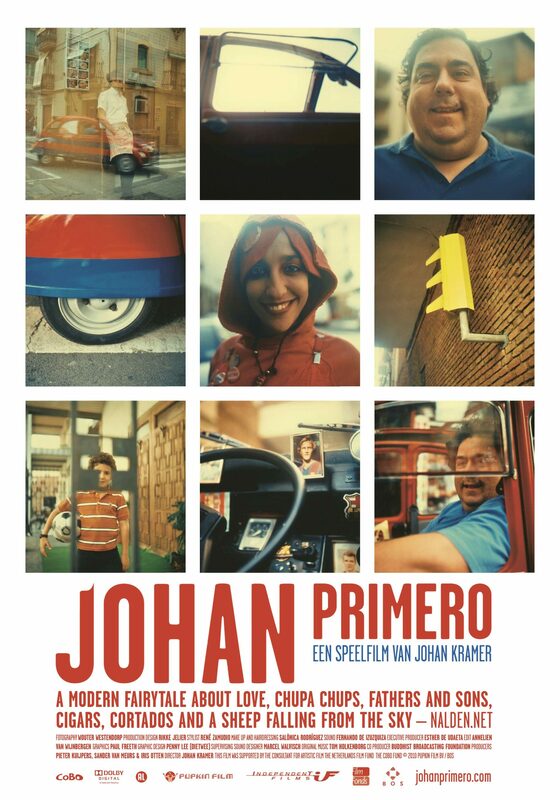 Johan opens up when he meets Paquita, a young woman who cleans car windows.